Today the DA Free State Premier Candidate, Patricia Kopane MP and the DA Team One South Africa Spokesperson on Corruption, Phumzile van Damme MP, inspected three sites of corruption in Mangaung and engaged with learners, parents and community members affected by the failing ANC’s corrupt activities. Please click here for a Sesotho soundbite by Patricia Kopane and here for an English soundbite by Phumzile Van Damme. “What we witnessed today is a stark reminder that corruption is not a victimless crime. Not only did we witness the severe symptoms of corruption, we also met with the victims” said Kopane. 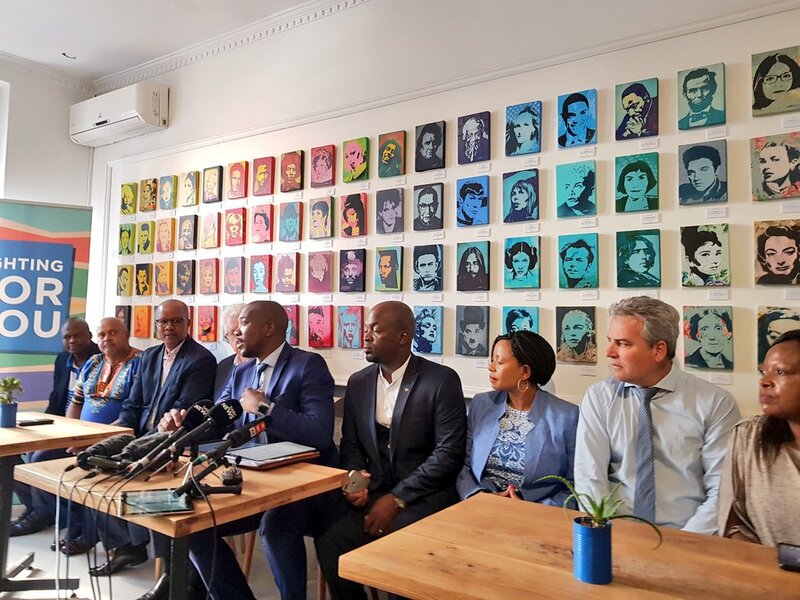 Kopane and Van Damme said that the DA will do everything in its power to address the corruption that they witnessed today. 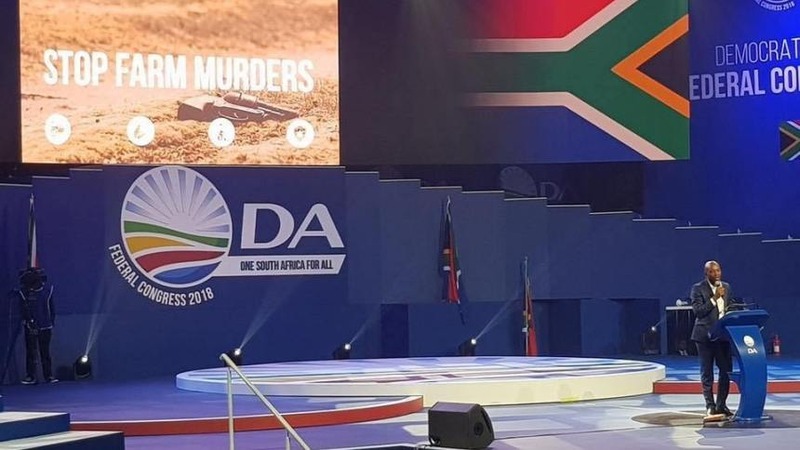 The DA will now write to President Cyril Ramaphosa to request that he authorises the Special Investigation Unit (SIU) to probe the Free State Government’s corrupt deals pertaining to the incomplete Thuto ke Thebe School, the incomplete housing projects in Dark City and Silver City, as well as the Buthelezi EMS scandal. Our oversight inspection kicked off this morning when Van Damme and Kopane accompanied a group of learners aged between 6 and 12 years old on their walk to school. These learners have to walk up to six kilometres every morning unaccompanied, making them susceptible to crime. They have to cross a river of raw sewage on their way to school and a busy main road where there’s no traffic control. This is after the school that they were promised, Thuto ke Thebe that is still incomplete despite millions of rands already spent. They now have no option but to undergo this arduous daily journey. “Corruption has led to these children risking their lives and having to walk a long way to school each day. This could have been easily avoided if the school was complete. 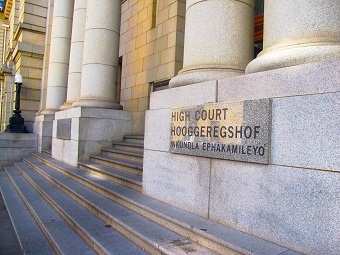 The school was supposed to be a beacon of hope within this poverty-stricken community, but instead it has become a symbol of corruption” said Kopane. The next inspection took place at an incomplete housing project in Dark City and Silver City. This project that was due for completion more than a year ago, has cost the taxpayers R100 million so far and is not near complete. Kopane says: “It is clear that this housing project was never about improving people’s lives but to further enriching the previous Premier, Ace Magashule and his friends”. The last leg of the corruption oversight inspection was to a private ambulance company, Buthelezi EMS. This is a controversial ambulance operator that is currently being investigated by the Hawks as well as Treasury. These ambulances mostly arrive late or never and this often leads to tragic consequences. “When we arrived and started questioning the staff of this company they informed us that the company owes them their salaries. “We are not intimidated by the perpetrators of corruption” said Kopane. “We will continue to fight corruption in every sphere of government to ensure that public money is spent to put all South Africans first”. According to Kopane those who commit corruption under a DA government will be prosecuted and awarded a 15-year prison sentence. 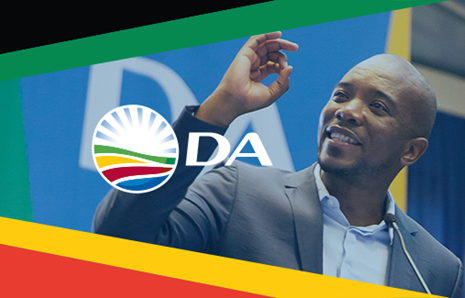 Only the DA stands ready to bring change that builds One South Africa for all, where the people come first and corruption is stopped. Please click here, here, here and here to download pictures.